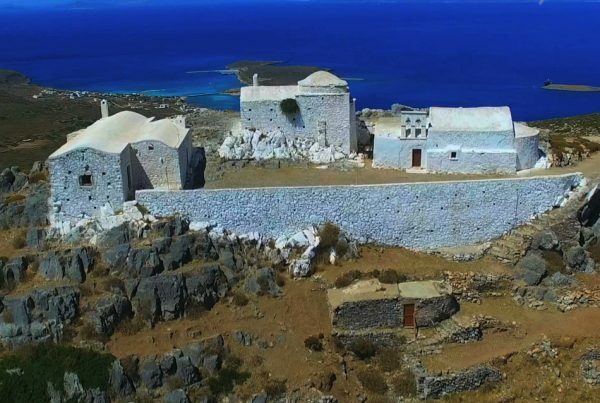 The architecture of Kythera is a harmonious blend of Venetian and Aegean influences, that have been absorbed by the local tradition and transformed into simpler forms. Chimneys, coats of arms, arches, porticos, are some of the characteristic ornamental features of the Kytherean architecture. In their majority the houses have their doors and yards to the south and west. The typical Kytherean house has one or two floors. The single floor house is usually of a rectangular shape, while the houses with two floors have a rectangular basement and a first floor with a gamma (Γ) shape. 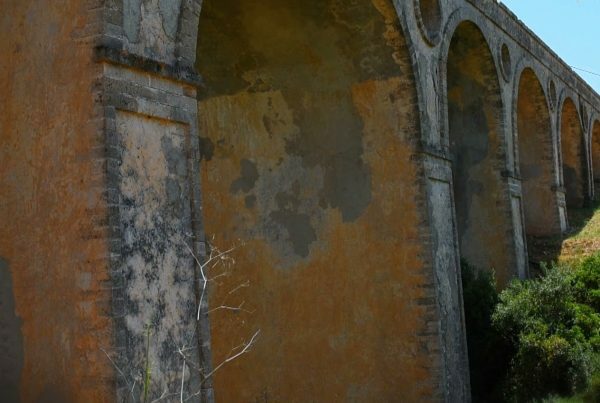 Prevalent in Kythera are the many public projects undertaken during the British rule, for whose construction the locals were driven into forced labor. 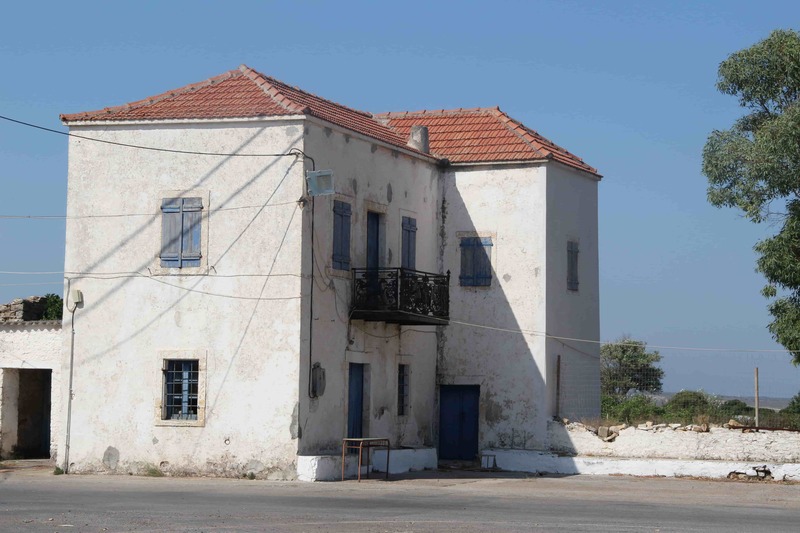 In Kythera there are many villages bearing the characterization of ‘traditional settlement’. Aroniadika, Kastrisianika, Kato Chora and Mylopotamos, are some of those that have retained their historical character through the ages.